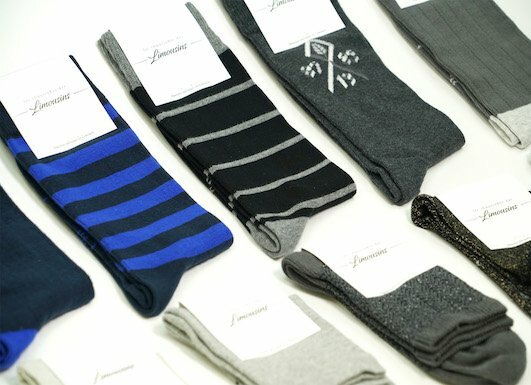 High or low, sport or fashion, cotton or wool, the most beautiful socks are fashioned at Broussaud! For 3 generations, we have been working with the best brands to make original and trendy socks. Our asset : uncomparable know-how, recognized by the “Entreprise du Patrimoine Vivant” (EPV) label. 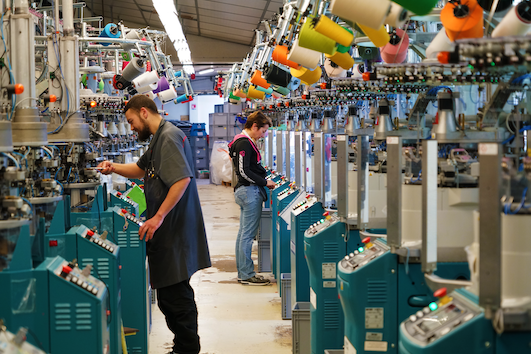 All our socks are 100% made in France and meet the most demanding quality criteria. Select one of the 150 models from our seasonal collections or have your socks made by our creative department. The assurance of a dynamic and trendy image for your brand. 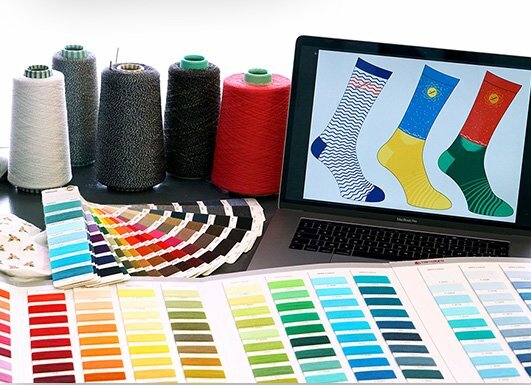 Cotton, wool, Scottish yarn, silk, bamboo … We make a range that fits your desire : socks city, luxury, cocooning, sport (cycling, running, skiing, horse riding …) From baby to fashion socks, and in more than 400 colors. From the first samples to the final packaging, you benefit from personalized support. 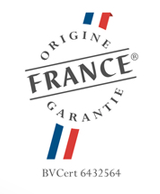 The EPV label and 100% French manufacturing are a guarantee for your brand image. A turnkey service, quality socks. from 10 am to 5 pm, to 20 minutes from Limoges. Bigger, more beautiful, more choice, find our shelves: socks, tights, underwear, textiles. To be informed of news, send us via the contact form your e-mail or phone number. Our team knows how to knit all types of mesh, from the thickest to the finest. It’s up to you to choose which socks you want to wear: trendy and colorful city socks, work or sports socks, technical weave, cocooning socks, thick and comfortable. 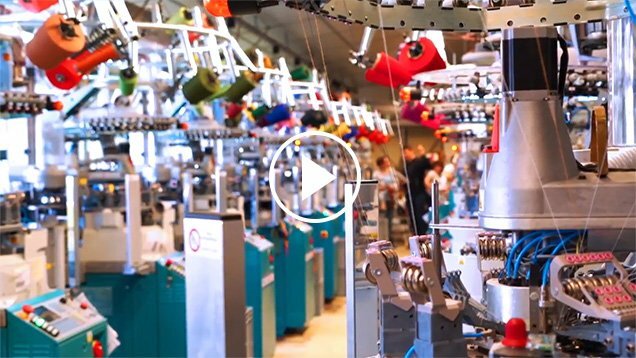 Broussaud makes socks for the whole family : men, women, children and even baby! We make socks to the colors of the brands that trust us.